Do you need to book a room only with no travel package? 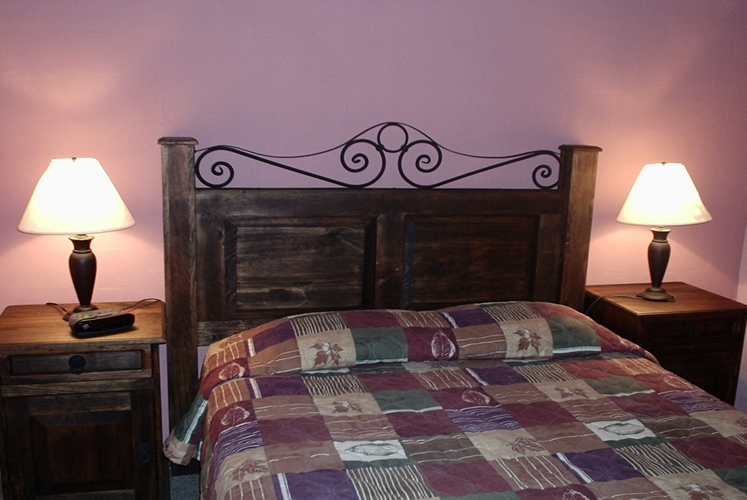 Click here to get more info on our rooms. 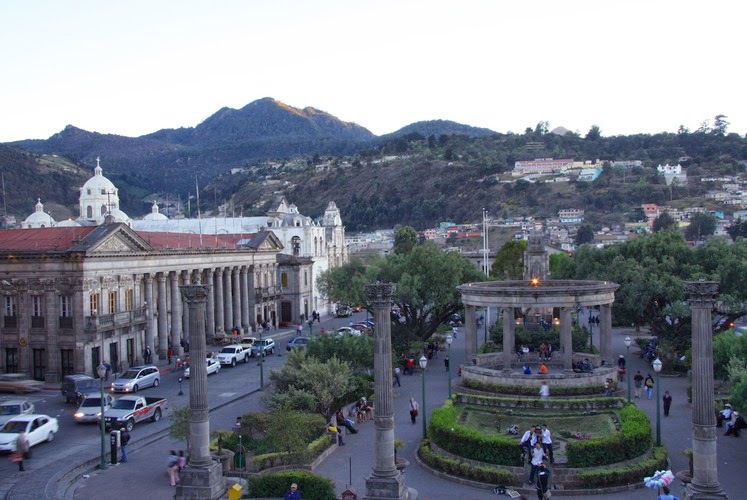 Travel Packages include…Airport pickup, 1 night stay, breakfast, shuttle or transport to bus station and your bus ticket. 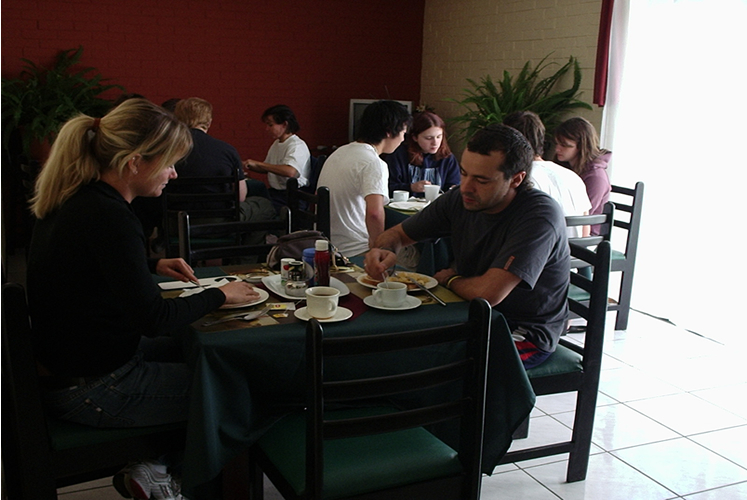 Dos Lunas is the only hostel around the airport area with restaurant service available for our guests.